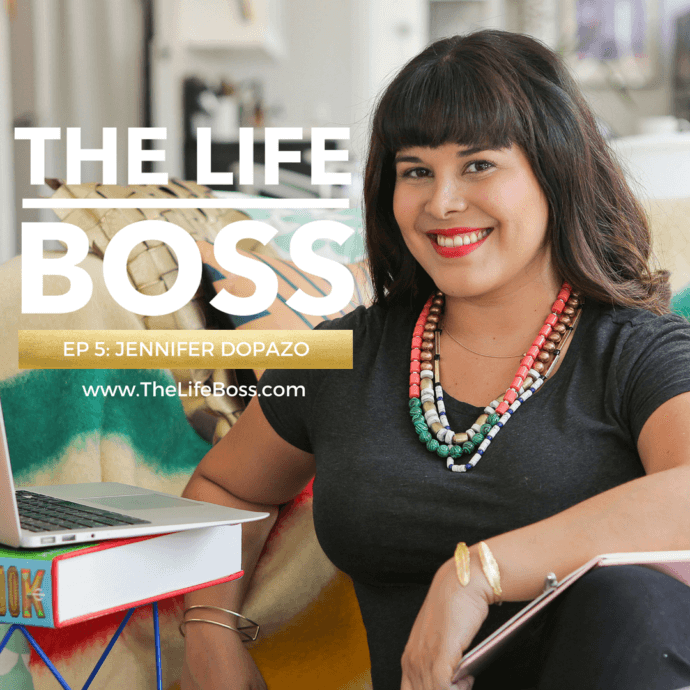 My guest today is Jennifer Dopazo of Candelita.is. Jen helps business owners transform their vision into empires by creating memorable brands, building great websites and marketing strategy support. In addition to Candelita, she has launched The Fabricant Way, to help you write your own blueprint for your creative business. 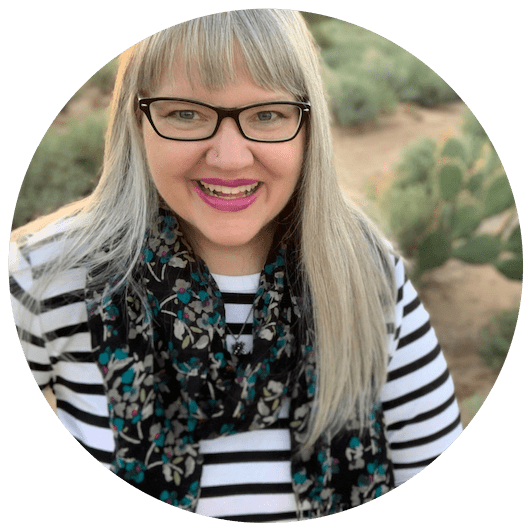 Jen & I discuss building a website for your business, and the process she uses to avoid tech overwhelm for her clients. Her goal is to help clients understand their own goals when they say that they “just need a website”. Your website is the storefront of your business and how people know what you sell, what they can buy, and how they can work with you. The best way to have a successful experience with a designer? Know what your goals are. She went out and talked to people, and decided to create videos because of the power to share the stories in their own words. The Fabricant Way is a series of interviews with entrepreneurs with the mission of helping you learn the story behind the story. The project made her excited about her work again, and it also connected her with her ideal clients. We all have amazing stories to share. How we feel in our life impacts our business, and how we feel in our business impacts our life. When you’re not a great fit for the clients that you’re working with, you’re not happy. Jennifer has decided that she needed to be more protective of her business because it is her life. 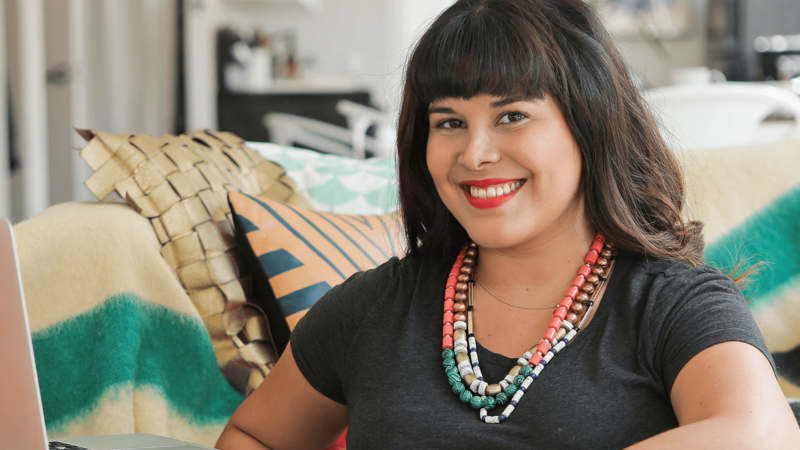 Her business grew in a way that she would not have achieved without the conversations that she has had with other entrepreneurs. Passion Projects can grow out of what you love and what you want to do, but the side effect can possibly grow your business and show potential clients exactly what you truly stand for; it doesn’t have to be all business all the time. 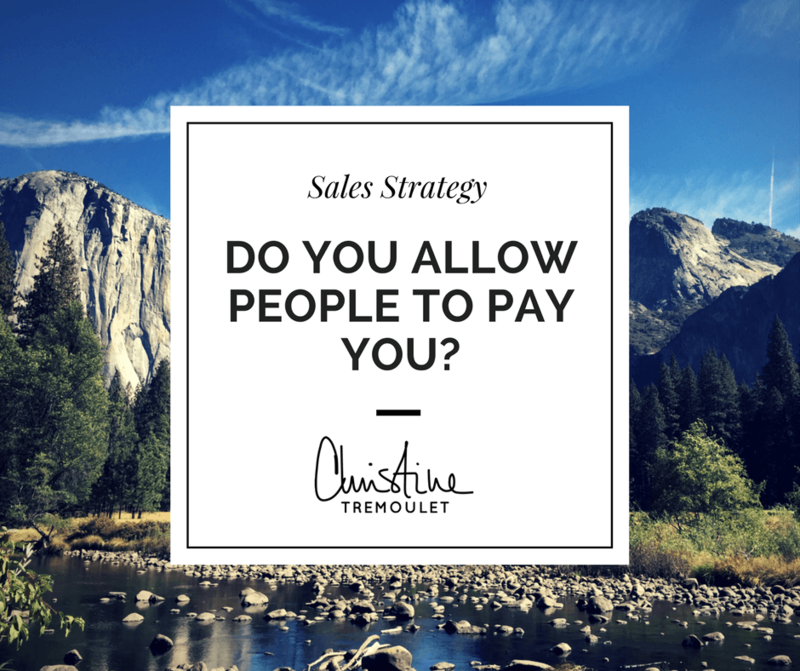 You can be personal in your business. The key of being bold is being vulnerable; it can be a quiet whisper. It doesn’t have to be a loud shout. The Fabricant Way podcast is launching soon; there is a launch party coming up in Bushwick as well. Takeaway tip: You can set up your day to be successful for yourself. For Jennifer, that looks like starting her day off in the morning leisurely at home by making breakfast and relaxing, and then spending a few hours in the afternoon in the studio working for a few hours in a more focused manner. If there is a project that you want to do, grab 30 minutes every day and make it happen. Find your own way of what works for you. Identify your most productive time and make the most of it. You can find Jennifer’s agency at Candelita.is, and her passion project at TheFabricantWay.com. Thank you for tuning in! If you’ve enjoyed the show, please subscribe and leave a review on iTunes!